The reason we haven’t seen Finnish Nokia coming up with more hardware products than the OZO and Nokia N1 is the fact that they’re under contractual obligation with Microsoft till Q4 this year. Then the floodgates will open and we may see a pure Nokia phone or two. With Android probably… but before that happens we have a leak. Looking much clearer than previous ones, this model is totally similar to the HTC One A9 and an iPhone 6. 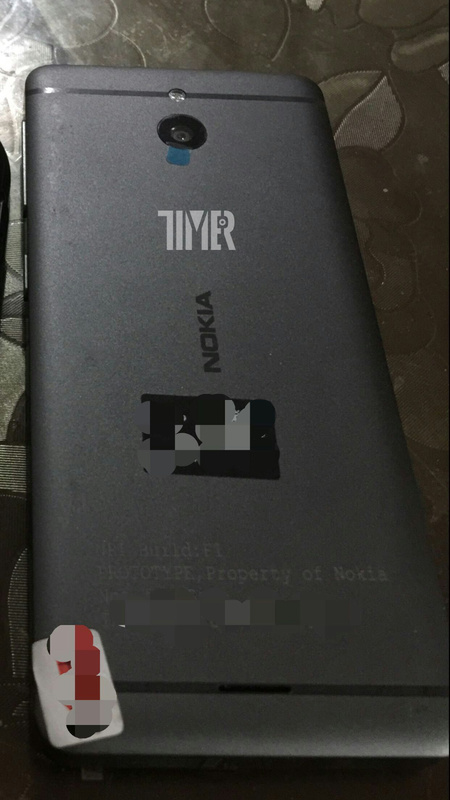 Also intriguing is the resemblance with a Meizu M5 Pro, especially since the rumor mill mentioned that Nokia and Meizu would be in cahoots. I find the placement of the camera flash above the sensor strange, since nowadays, it’s usually placed to the side or below the cam. This looks like a very long phone, a phablet maybe, one that has discrete plastic cutouts for antennae. The body is made of aluminum and it’s rounded both on the edges and at the top. USB Type C is probably included here and the Z Launcher 2.0 or 3.0 may be the available too.